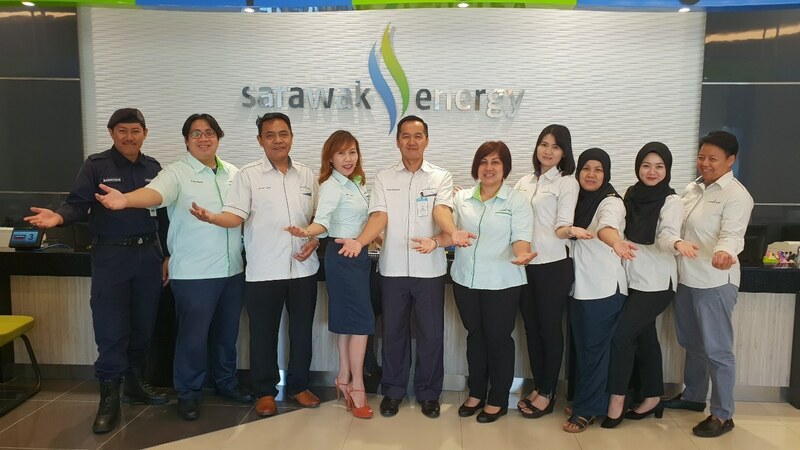 KUCHING, 4 DECEMBER 2018, TUESDAY: Sarawak Energy’s new customer service centre in Saradise has commenced operation as part of its ongoing customer service enhancement initiatives for the city. This new customer service counter is a relocation of the Pending centre to provide facilities conducive for customers, ensuring comfort and a people-friendly environment. 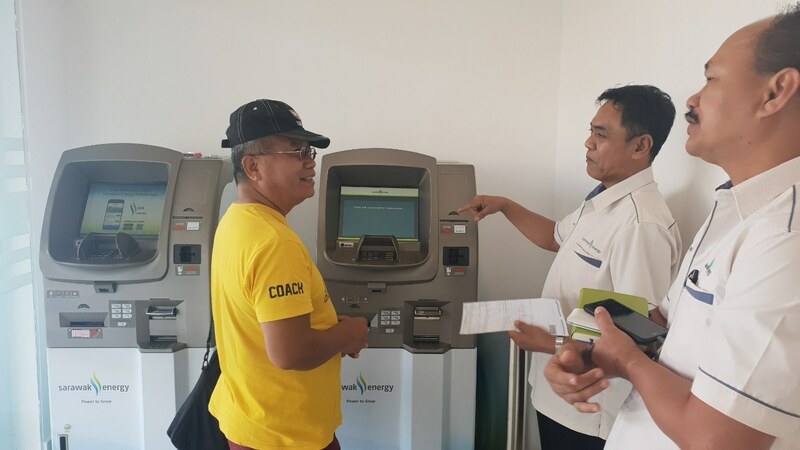 The Saradise centre also provides payment kiosks for continuous convenience after operating hours, which accepts transactions until 11:30pm daily. 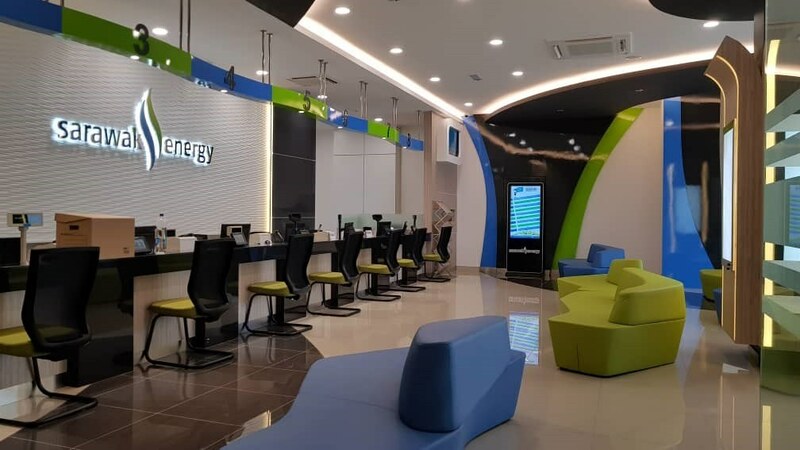 Sarawak Energy’s customer service counter operating hours is from 8.30am till 4pm from Mondays to Fridays and closes on weekends and public holidays. 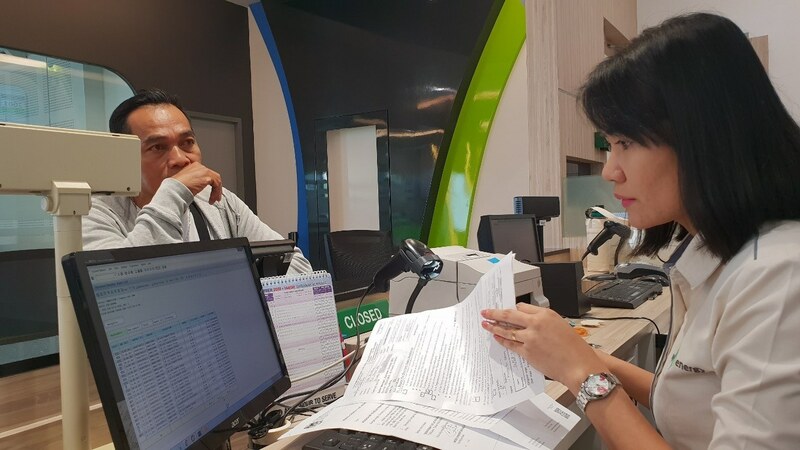 In addition to this new customer service counter in Saradise, customers can also visit customer service counters at Wisma SESCO, Petra Jaya or UTC, Jalan Bukit Mata Kuching. Alternatively, customers can do their transactions at their convenience by downloading SEB Cares from Google Play Store or Apple App Store. 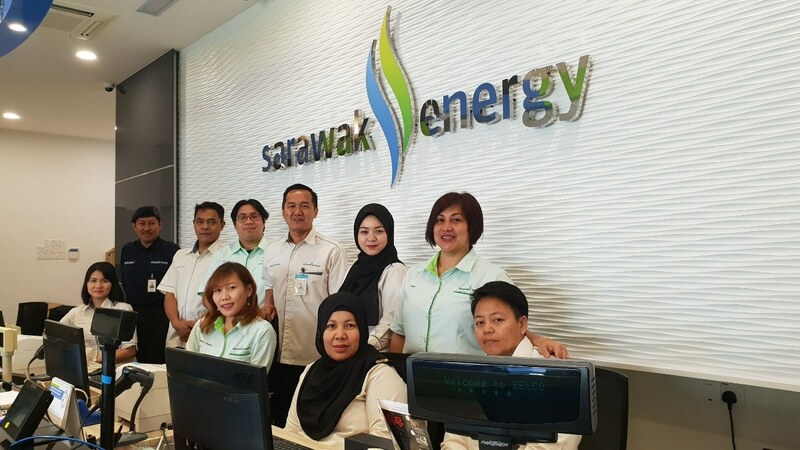 For more inquiries, please contact Sarawak Energy Customer Care Centre at 1300 88 3111.